Six locations for your shortest route to Food, Fuel and Lottery. The luckiest mile in Tennessee starts at the Alabama / Tennessee state line, just go north on the Parkway toward Fayetteville, Tennessee. 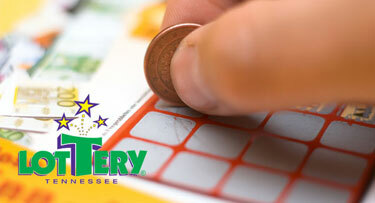 The Magic Mile awards more winners from the Tennessee Lottery than any other spot in all of Tennessee. Plus, we have the best fried chicken and tenders in the area; bet you can't eat here just once! 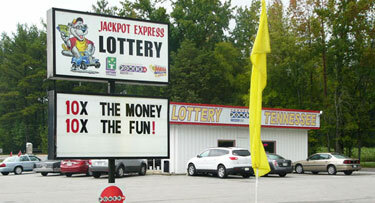 The Lottery has paid more than $10.4 billion in prizes, averaging over $2.6 million each day! Bet you can't eat here just once! Great food and great service in a clean facility. With 7 locations, to include an organic farmer's market, we're your one-stop destination. 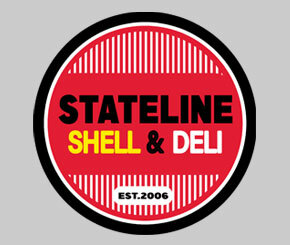 We have 7 locations to serve you and strive to be your destination for fuel, food and lottery tickets. 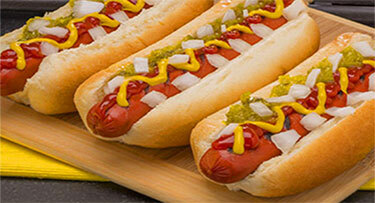 Quality food and great weekday specials available only at Lucky's Deli, inside The Magic Mile Shell. A great place to gather with friends. Join us for Happy Hour, each day between 4 & 7 PM. An ATM is located inside each location at The Magic Mile for your convenience. At The Magic Mile, customer service is not a department, its everyone's job. We welcome customer feedback, and invite you to share your experiences with us.